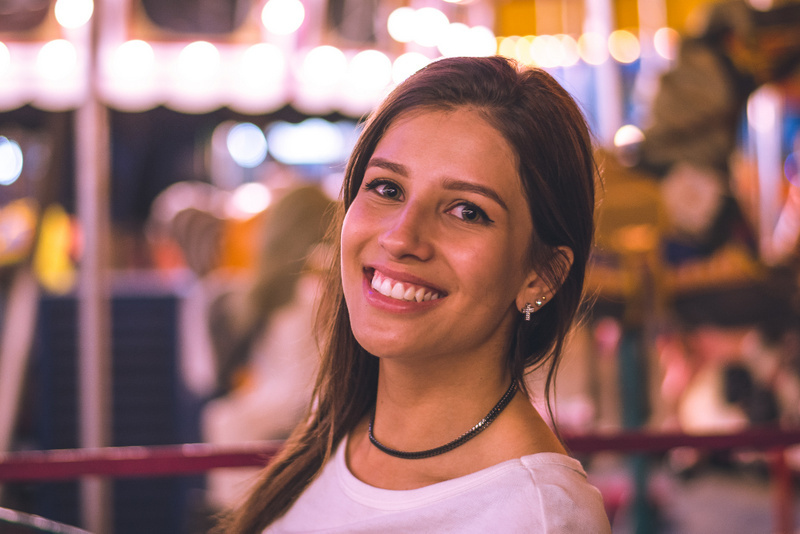 If you’ve just finished braces or Invisalign, you may be thinking, “I’ve worked hard on achieving my beautiful smile…Am I done now?” The truth is that retainers play an essential role in orthodontic treatment. If retainers are not worn faithfully after orthodontics, teeth will quickly shift back toward their original position. For the first six months, teeth are extremely unstable because the bone and gums need time to readjust to the new position of the teeth. After a couple of years of retainer wear, teeth become more stable, but they will still shift, just at a slower rate than before. When asked this question, I tell my patients that retainers need to be worn for as long as they want to keep their teeth straight. It used to be common practice for orthodontists to tell patients to wear their retainers until they were done growing or went to college. However, long-term research and clinical experience show that, like everything else in our bodies, teeth continue to shift with age. In fact, this is especially true for the bottom front ones. How often do I need to wear my retainers? 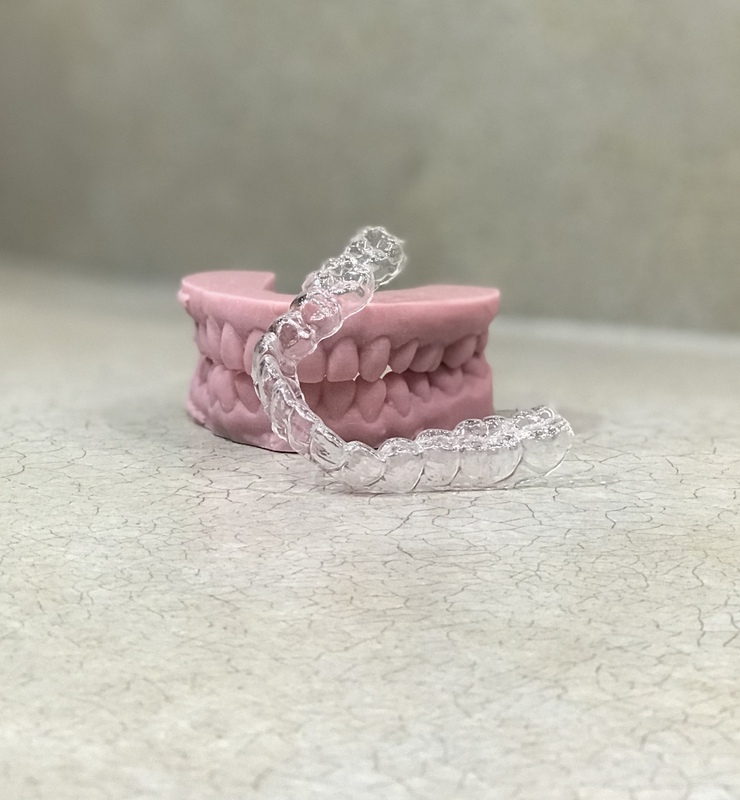 For the first 6 months, retainers need to be worn either full time or 12 hours per day depending on the design of the retainers. After that, they need to be worn at night time. There are different options for retainers. For the upper arch, I typically like the “Invisible retainer” because it can be worn 12 hours for the first 6 months, and then at night only. 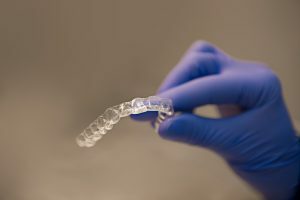 Because it’s needed no more than 12 hours per day, there is less interference with speech and lifestyle than a retainer that needs to be worn full time. For the lower arch I like either the Invisible retainer or the traditional Hawley retainer which need to be worn full-time for the first 6 months and then only at night. 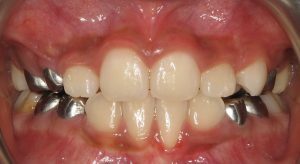 Since the retainer is on the lower arch, it does not interfere with esthetics or speech as much as the upper retainer may. How long will my retainer last? The typical lifespan of a retainer varies. If you clench or grind your teeth, or if you wear the retainer full time, it will not last as long. You can expect a retainer to last several years but not forever. Research shows that wisdom teeth have no effect on teeth crowding. So whether you have your wisdom teeth removed or not should not affect your retainer use. In other words, what’s important in terms of keeping your teeth straight is wearing your retainers. However, there are other reasons we recommend wisdom teeth removal – we will assess that with a final X-ray when your treatment is completed. Why do people get their teeth straightened? The most obvious answer is for aesthetic reasons. However, orthodontics goes well beyond the look of straight teeth. Ease of cleaning the teeth, correct load on the jaw bones, and an improved wear pattern on the teeth are some other benefits of orthodontic treatment. Did you know there is also a connection between orthodontics and gum health? Orthodontics can affect gum health and shape in a variety of ways. Let’s look at a few common scenarios – gingivitis (gum inflammation), gum recession, and gingival windows — and see how these can differ between children and adults. First, patients undergoing orthodontic treatment experience changes in the way they take care of their teeth and, for this reason, we recommend that patients receive more frequent dental cleanings during orthodontic treatment to help prevent gingivitis. It is important to keep teeth clean during orthodontic treatment so the gums respond in a healthy, natural way. 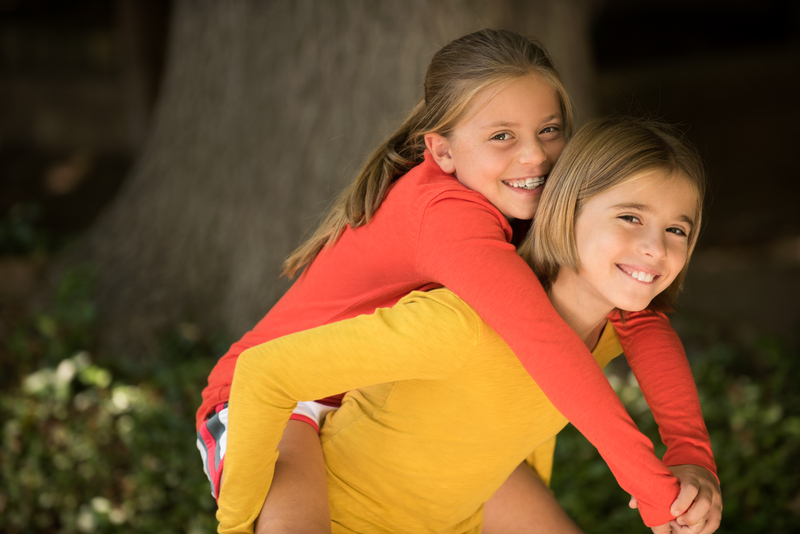 When teeth are clean, the orthodontic experience is more comfortable for the patient, and the results are nicer. And after the teeth are aligned, it is easier for patients to keep gingivitis at bay in the long term since aligned teeth are easier to clean. A second way in which orthodontics can affect gum health is gum recession. One of the causes of gum recession is a tooth not being centered in the jaw bone. The opportunity to treat growing patients allows the orthodontist to direct the teeth to come in more centered in the bone; this results in better gum quality around those teeth in the long run. Sometimes, gum recession issues completely resolve due to orthodontic treatment. Other times, patients with pre-existing gum recession may need grafting to resolve it, either before or after orthodontics, and the patient is referred to a periodontist (gum specialist) for treatment. 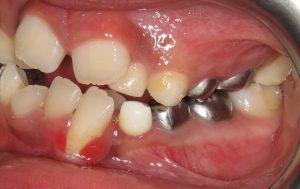 Generally, the gums of growing patients are more resilient and therefore can regenerate more easily than the gums of adults. When teens have crowding and get their teeth aligned, their gums respond and fill in the new space. In adults, the gums are less resilient and may not fill in the space between the newly aligned teeth. The resulting space is called a gingival window, which is not a concern for gum health. In case of an aesthetic concern for the patient, it can be easily solved by reshaping of the teeth, aesthetic bonding, and/or gum procedures. These are some of the reasons that we will communicate with you and your dentist throughout treatment to make sure that at the end, we will all be rewarded with a beautiful outcome.